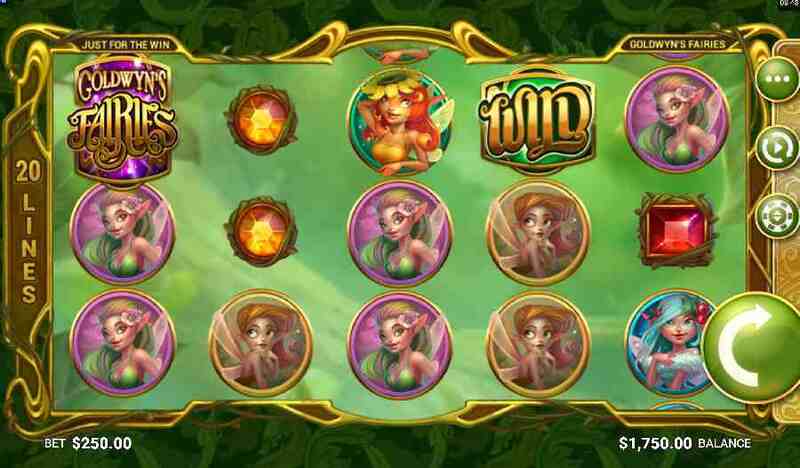 Step into the enchanted forest with Goldwyn’s Fairies, a magical 20-line video slot game from Just For The Win Game Development AB (JFTW). As a development company at the cutting-edge of online game designs, JFTW have carefully executed everything from the visuals and sound effects to the bonus rounds to create an immersive and enjoyable gaming experience. 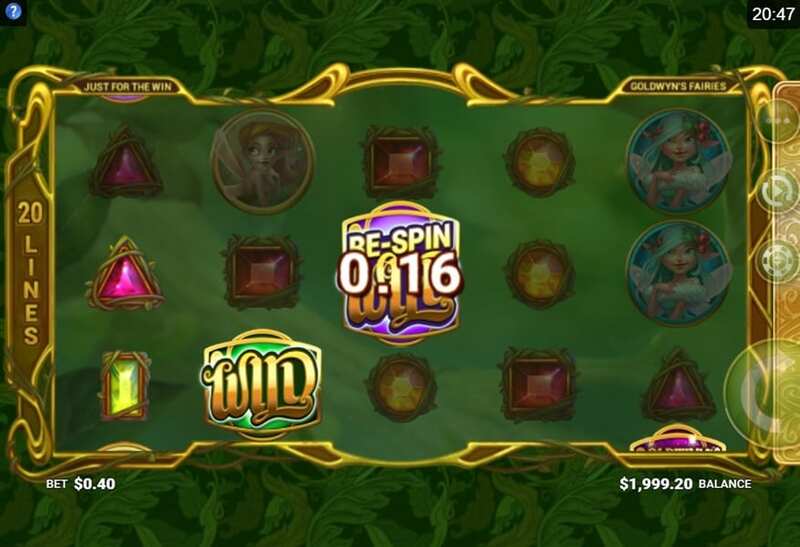 Spin the reels to activate two bonus features: Goldwyn Fairies Free Spins and the Respins Wild bonus which can both result in huge wins, depending on how generous the fairies are feeling. Looking for other games? View these new slots online now! Established in 2016, JFTW is a Gothenburg-based development team who are dedicated to creating original online games that stand out from the crowd. Made up of 20 experienced industry pros, JFTW pride themselves on crafting great looking games with an emphasis on superlative gameplay and winning big. Their current portfolio includes Goldwyn’s Fairies and Lucky Links, another firm favourite with online gamers all over the world. Games are tailored to run smoothly across all devices and platforms so that the mobile experience is every bit as enchanting as the desktop casino. Find out more about UK slot games offered by this developer. Goldwyn’s Fairies is a beautifully rendered game set in an enchanted forest with sparkling gems representing the basic symbols, seasonal fairies for the premium symbols and fairy wilds that substitute for all but scatter symbols. For new players, learn more about the best slots that players can enjoy through our guide. Three Goldwyn’s fairy scatter symbols on the 1st, 3rd and 5th reel award ten free spins. Any scatter symbols during the first nine spins are marked by enchanting blue circles which return to wilds for the final mega spin. If a fairy wild lands on a blue circle then she will cast a spell on a nearby position to add another wild for that all-important final spin! As a games developer at the top of their game, JFTW has ensured that Goldwyn’s Fairies runs seamlessly across all platforms and devices. Whether you’re at home or on the move, you can enter the enchanted forest and try to win it big.